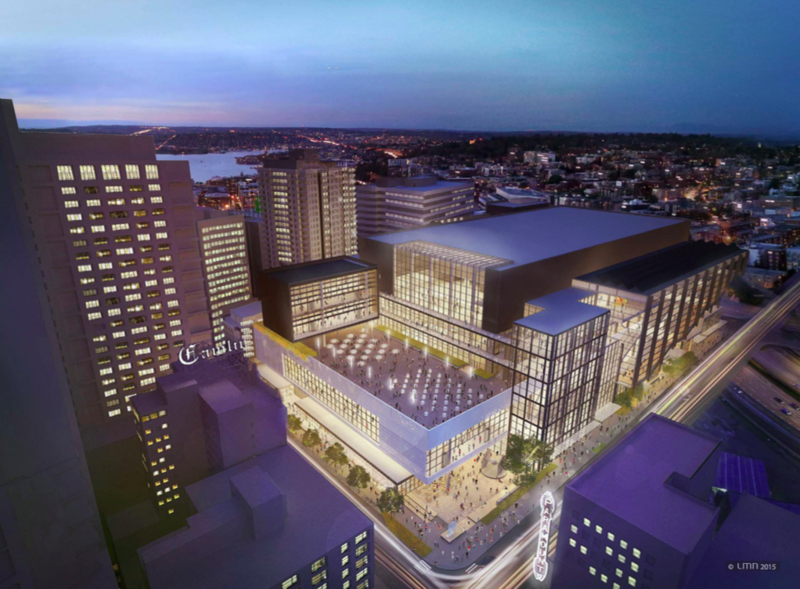 Design plans are moving ahead on the convention center expansion in downtown Seattle with a design recommendation meeting scheduled for May 3rd. The Washington State Convention Center—which runs over Interstate 5 and holds large annual regional events like the February northwest garden show and the Emerald City ComiCon—opened in the spring of 1988. 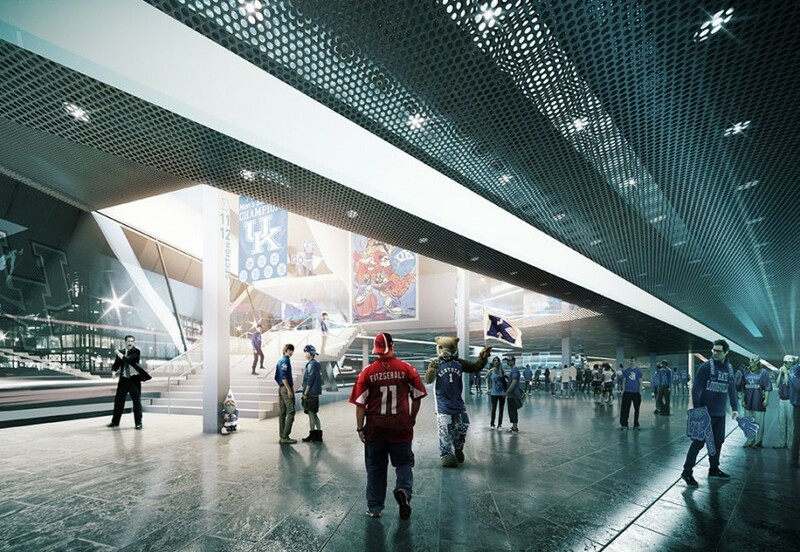 The just under 415,000 square foot center has reached capacity and has hired LMN Architects to add 440,000 square feet of convention space, 5 stories above ground, with underground parking (anywhere from 600-800 vehicles). The site for the expansion is about a block northeast at 1601 9th Avenue, what is currently the Convention Place bus station that routes buses through a bus tunnel. With more light rail coming in the near future and slated to use the bus tunnel, the city will make all buses run on the street by 2021. 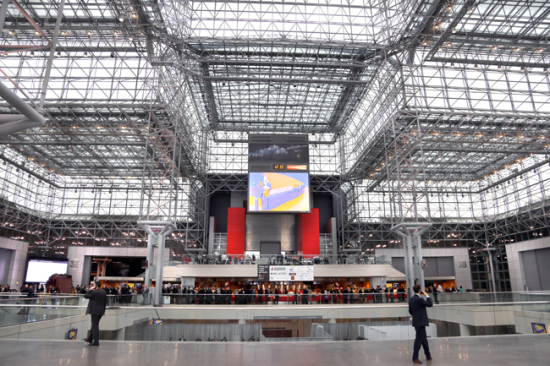 The convention center expansion plan requires demolishing the station. The project is part of what the Seattle Department of Construction and Inspections is describing as a “planned community development component.” In 2014, the convention center also bought property on two additional blocks, with plans for mixed-use projects on each. There’s a proposal for a 29 story building with 6,000 square feet of ground floor retail space and 438 residences at 920 Olive Way (currently hosting two restaurants, a two story light rail transit facility, and parking lots). There’s also a planned 16 story office building on top of 11,000 square feet of commercial space at 1711 Boren Avenue (right now it’s a Honda dealership and car lot). Such a massive project is not without legal battles, however. The proposed construction timeline is on hold. 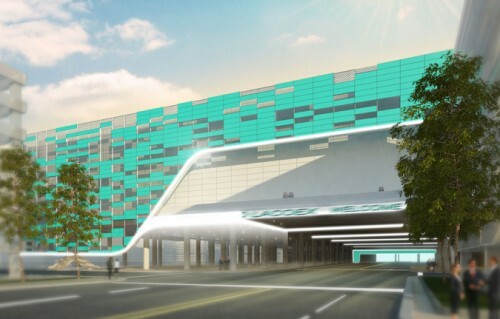 Skanska and Hunt Construction, the hired contractor team, sued the convention center this March after the center dropped them from the project (reportedly to search for a cheaper firm). Earlier this April, the King County Superior Court issued a ruling: “King County Judge Beth Andrus on Wednesday denied Skanska-Hunt’s bid to be reinstated as the contractor, but granted the request to stop the convention center from starting to select a new contractor,” wrote the Seattle Times. “The question of whether the convention-center authority wrongly terminated Skanska-Hunt should be decided in a trial, beginning within 120 days, the judge ruled.” The total cost of the convention center project is estimated at $1.4 billion, with construction at $750 million. If the project moves beyond the lawsuit and finds a builder without delay, breaking ground could start early 2017, with an opening in 2020. 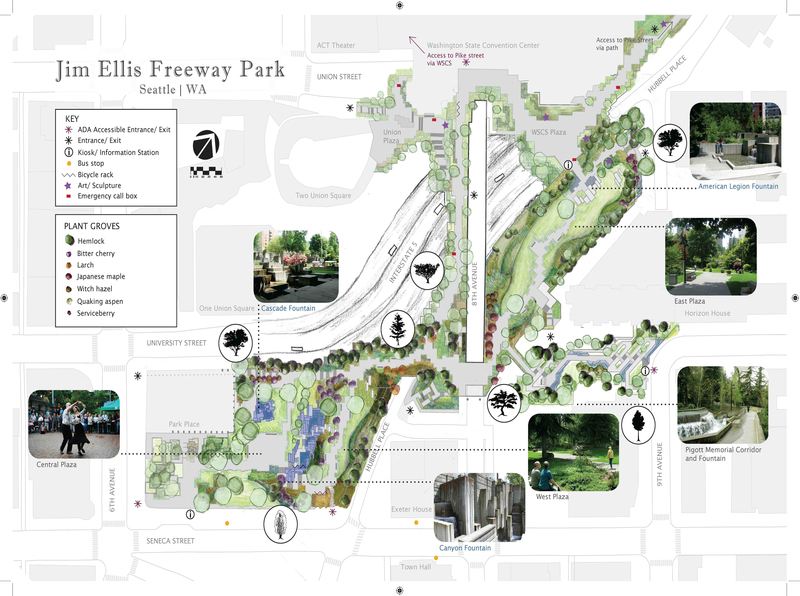 On a side note, back in the fall of 2015, a Seattle firm proposed to cap a section of I-5 with a 2 mile long park that would run near the convention center expansion. At the moment, the project is just conceptual, but it would not be out of place close to Lawrence Halprin’s 1976 5.5 acre Freeway Park. The transaction is contingent on $50 million in Metro incentives and an undisclosed package from the state that, according to sources familiar with the deal, is comparable to the city's commitment. At 30 stories the new tower would be among the city's tallest buildings. 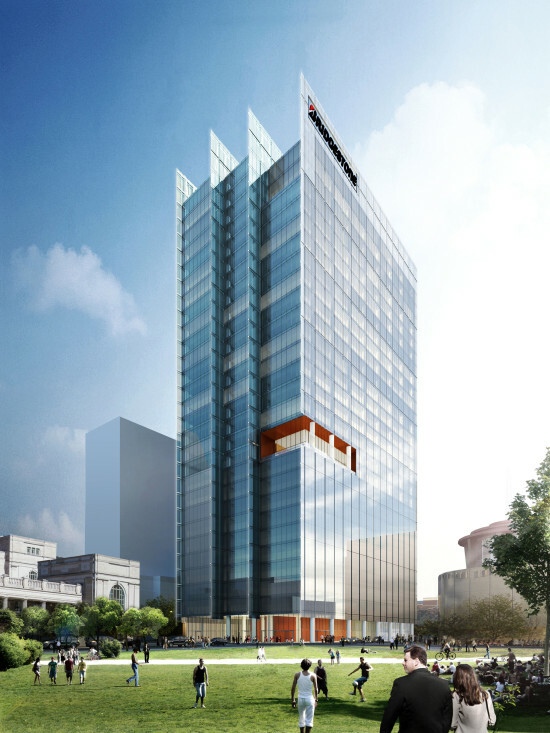 The last office tower built in Nashville was the Pinnacle at Symphony Center—a 29-story, LEED Gold building designed by Pickard Chilton and Everton Oglesby Architects that opened in 2010. Due in mid-to-late 2017, the new 514,000 square foot building will feature four parallel planes reaching up from a sleek, glassy facade. 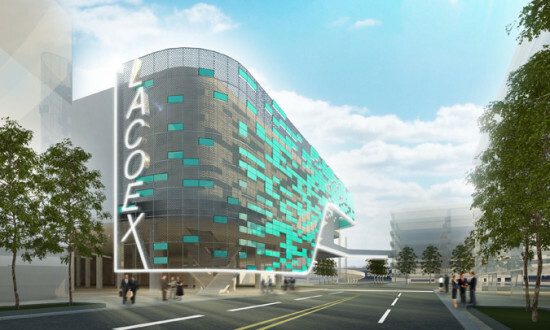 Is Los Angeles’ Convention Center Expansion Moving Ahead? According to LA Downtown News, while AEG's proposed downtown football stadium, Farmers Field, remains on hold, the city's Bureau of Engineering will most likely be holding a three-team design competition to rebuild part of its sister project: the LA Convention Center, down the street. 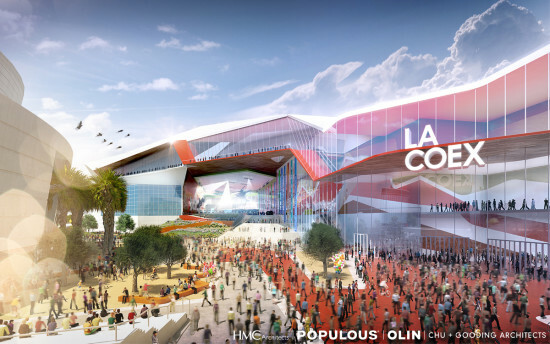 AEG's Populous-designed plan for the convention center, whose funding depends on the construction of Farmers Field, calls for demolishing the older of the center's two buildings, the West Hall, and building a new structure that continues to the south, bridging Pico Boulevard. 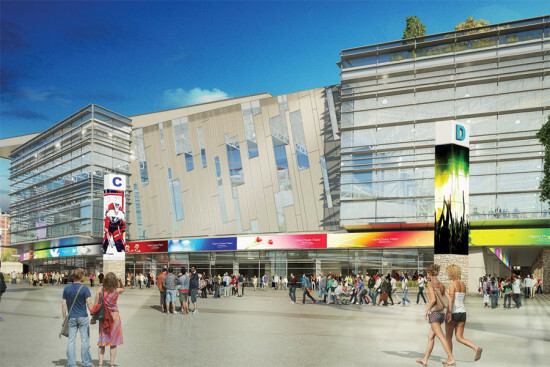 “The plan is shovel-ready at this point,” AEG’s Brad Gessner, told Downtown News. 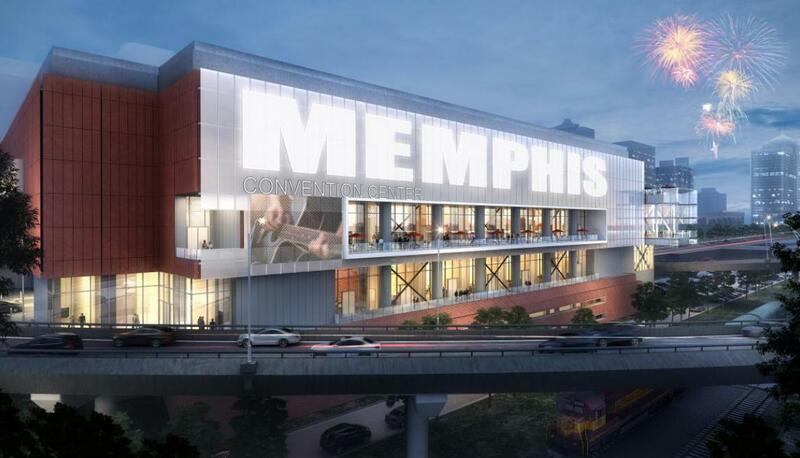 But if that proposal is unable to go ahead by its October 18 deadline, the city is preparing to solicit teams for a "Plan B," a more modest renovation of the existing convention center. Vicki Curry, spokesperson for LA Mayor Eric Garcetti, told AN that the Bureau of Engineering is considering a three firm design competition for this plan, but that its Task Order Solicitation—involving a general request for qualifications— has not yet been released. After months of fierce rivalry and contentious one-upping, Rem Koolhaas' OMA has beat out Bjarke Ingels (BIG) in the competition for the Miami Beach Convention Center commission. At times, it appeared as if BIG was in the lead, but OMA crept up and ultimately took home the prize. 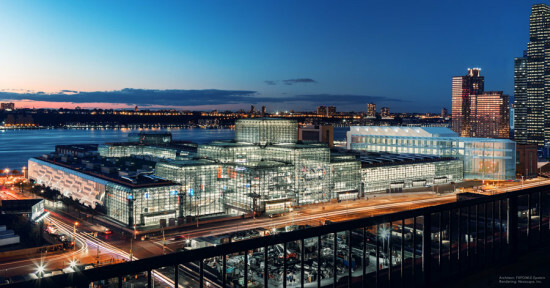 OMA has proposed a $600 million overhaul of the 52-acre convention center to build a more integrated facility in addition to tacking on more open space and park land. This plan calls for reconfiguring the layout of the convention center to provide enhanced access to Lincoln Road, green space, and existing hotel on the beach. 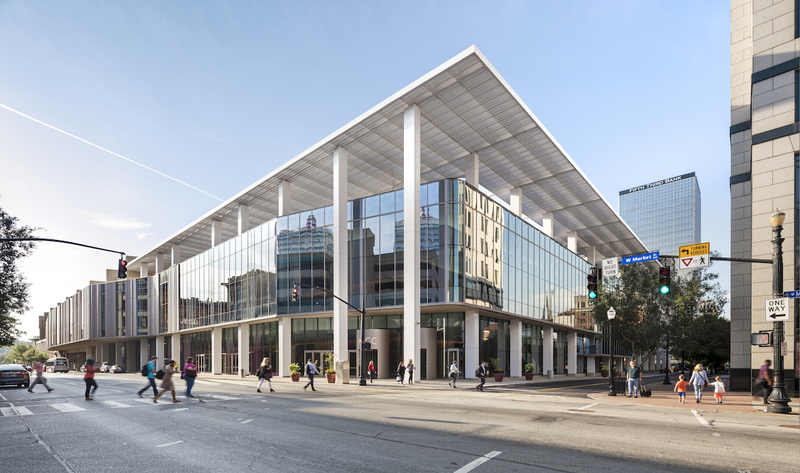 “We wanted to expand the convention center without taking up more space within the city, so one of the key elements of our design is that we stack the hotel and ballroom,” Jason Long, associate architect at OMA, told AN in June. 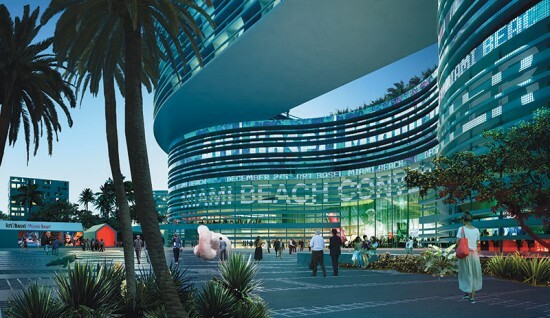 “We integrated the hotel to reduce the footprint of the building and leave some breathing room for open space and as a buffer between the convention center and the Jackie Gleason Theater and new cultural building to the south.” Before announcing their decision, Miami Beach Commission requested trimmed down versions of their proposals. The winning South Beach ACE Team, consisting of OMA and Tishman, shaved off some retail, and axed the residential and cultural buildings.